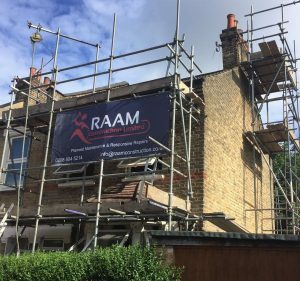 Our roofers at RAAM Construction are fully qualified and trained, having years of experience working with a wide range of roof systems. 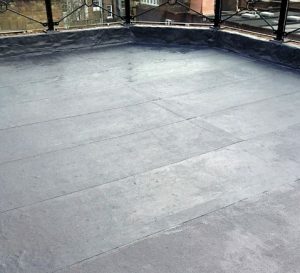 RAAM Construction makes sure that all roof services are carried out and are completed to the highest standard. 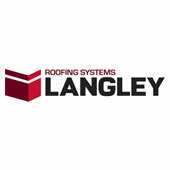 We are approved installers of: Langley, Triflex and Kemper roofing systems. Our operatives are IPAF and PASMA qualified, which means that we can safely erect and maintain scaffold. We appreciate that a roof is a key aspect of your home. 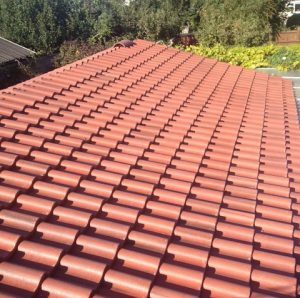 Therefore, we only use the best quality materials and use the latest technology to ensure that our roofs have 20 years guarantee and that every roof has been built or repaired to the highest possible standard. 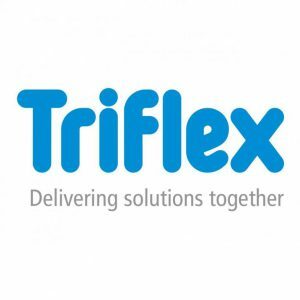 We want to make the entire process as stress free as possible and keep any disruption to a minimum. 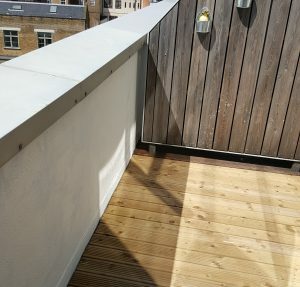 This includes us arranging skips and scaffolding so that you do not have to stress or worry about arranging these additional services.